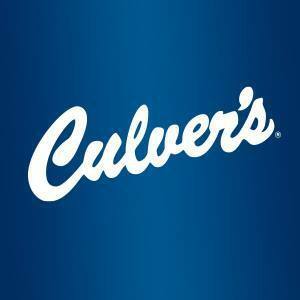 Culver’s is a privately owned and operated fast casual restaurant chain that mainly serves hamburgers and chips. The very first Culver\'s was open in 1984 in the Craig\'s beloved hometown, Sauk City, Wisconsin. And now Culver\'s operates in Midwestern United States and has over 500 restaurants across the country.